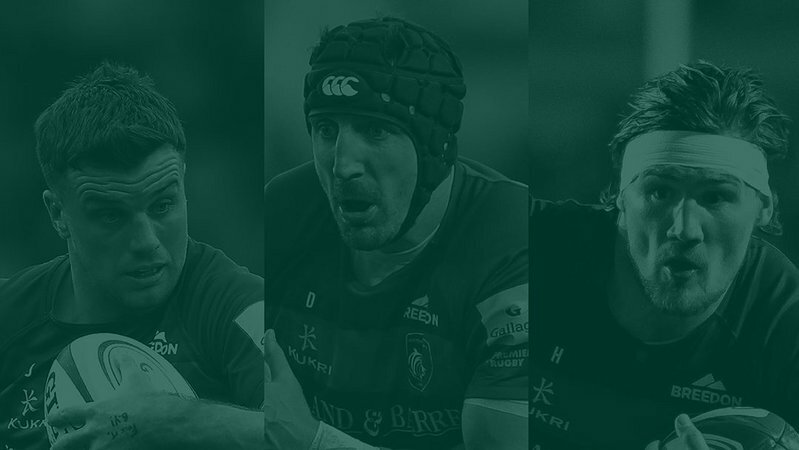 It was a successful weekend for Leicester Tigers players on international duty with all five members of the squad recording wins. 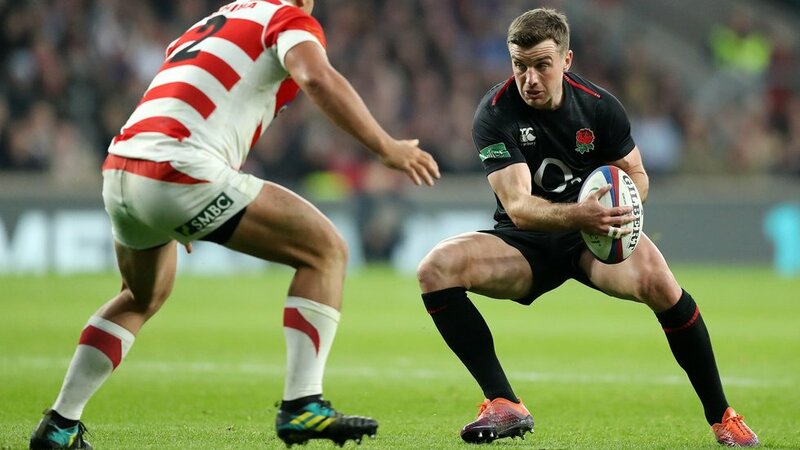 George Ford captained England to victory over Japan at Twickenham in his 50th Test appearance. Despite trailing 10-15 at half-time, England fought off a spirited Japanese side to score 25 unanswered points in the second half and record a 35-15 victory for their second win of the autumn. Starting at fly-half, Ford finished the match with 12 points after kicking three conversions and two penalty goals to ensure he placed pressure on head coach Eddie Jones for next week's selection ahead of facing Australia at Twickenham after a strong, well-managed display in the No.10 shirt. 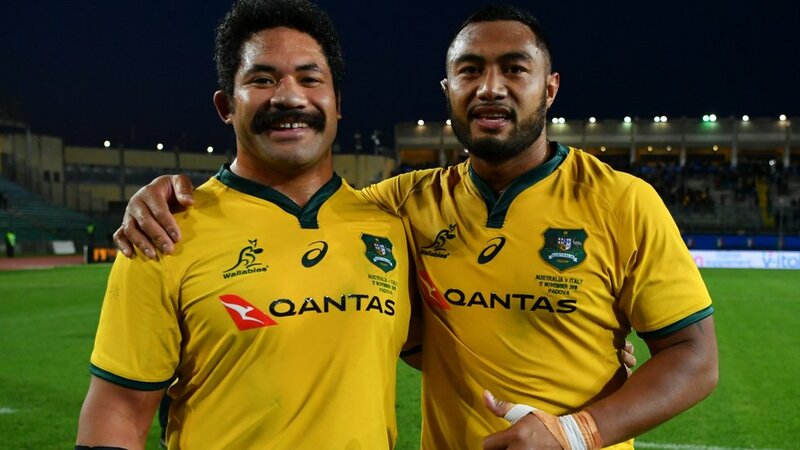 In Italy, Tigers duo Matt Toomua and Tatafu Polota-Nau helped Australia to their first win of the their northern hemisphere tour. 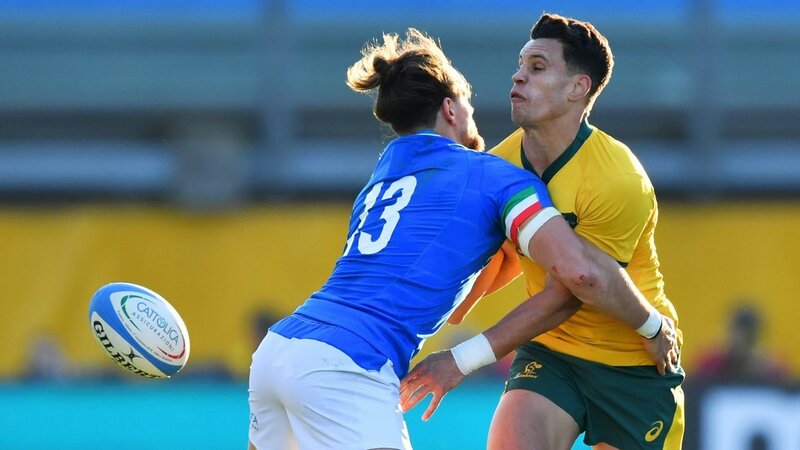 Toomua kicked three conversions after starting at fly-half, promoted to the starting side after impressing in their opening fixture of the tour against Wales last weekend. 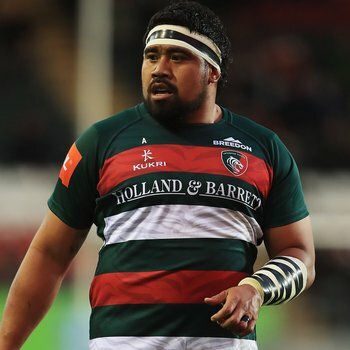 Polota-Nau featured from the bench for a second week running and, like Toomua, he will be vying for a place in the starting team for the final match of their tour against England next Saturday. 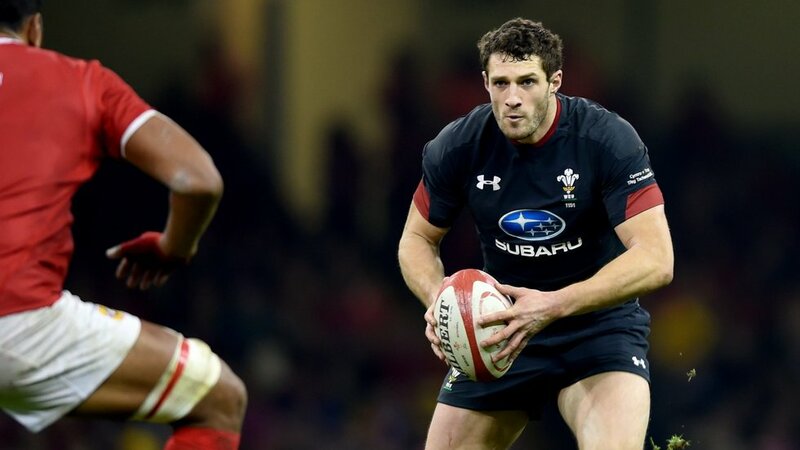 Meanwhile in Cardiff, Leicester full-back Jonah Holmes made his international debut in Wales' record 74-24 win over Tonga at the Principality Stadium. 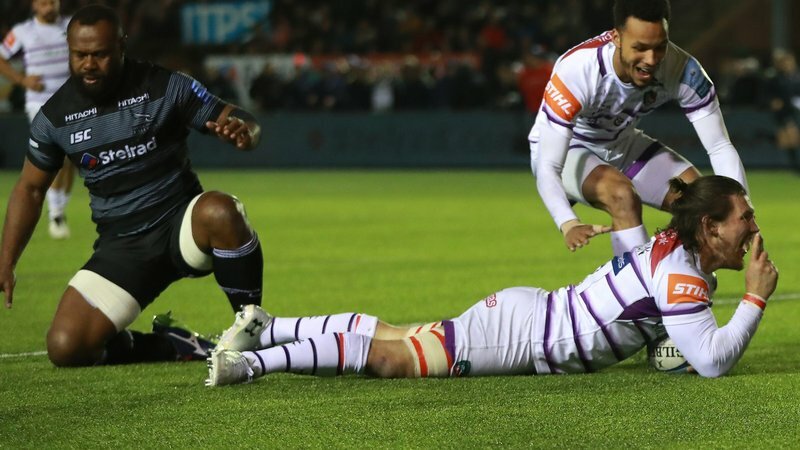 The game still hanging in the balance with the home side leading 24-17 at the break, but a 50-7 second half ensured a record win which included 10 tries. 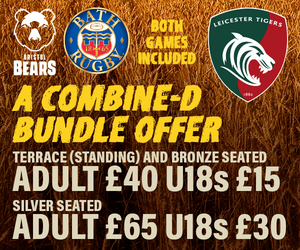 There were similar scenes in Gloucestershire where Tigers prop Campese Ma'afu started at loosehead prop for Fiji as they beat Uruguay 68-7.